Athletic activities allow children to develop good physical fitness and cultivate valuable teamwork skills. But they may also subject your young person to risk of injury, unless you have custom sportsguards in Superior in your corner. 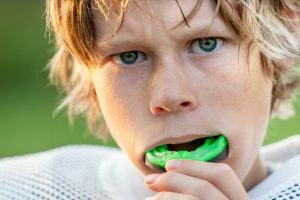 While over-the-counter versions of these products are available, recent research indicates that custom-made sportsguards are both more comfortable and more effective. Despite your best efforts, are you living with missing teeth? Whether from decay, infection, or trauma, you have tried traditional treatments to replace your missing teeth, like a bridge and crown. Although you had high expectations to enjoy results that look and feel natural, they did not meet your expectations. Now, you can experience the next best thing to your natural teeth with dental implants. If you cannot find a qualified dentist in Duluth, it is worth the short drive for dental implants in Superior to invest in your smile. Want Your Best Smile Yet In 2019? 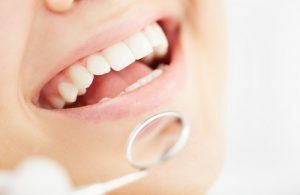 Schedule With a Dentist in Superior! If you’re like most people, you have mixed feelings about New Year’s resolutions. The most common one is eating a healthier diet or exercising more, but, despite starting out with the best of intentions, many people lose their initial motivation as the year goes on! This year, why not makes things easy on yourself and resolve to improve the health of your smile instead? 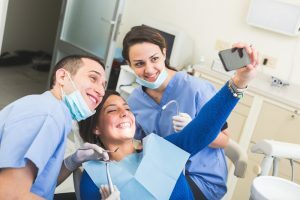 Especially if it’s been a while, scheduling a checkup with a dentist in Superior is the first step towards improving your oral health and having a smile that looks great. Keep reading to find out why checkups are so important and why they’re so much more than “just a cleaning.” You’ll be one step closer to making a resolution you can stick with! Comments Off on Want Your Best Smile Yet In 2019? Schedule With a Dentist in Superior! Not Sure Why You Need Root Canal Therapy In Superior? Find Out Here! For many people, finding out that you need a root canal is right up there with being audited by the IRS. But, despite their terrible reputation, root canals are significantly less painful than a tax audit! In fact, it’s not uncommon for patients to report that their root canal was no more painful than getting a simple filling. Not to mention the most important part: root canal therapy in Superior saves teeth that would otherwise be lost so you can maintain a healthy smile for many years. 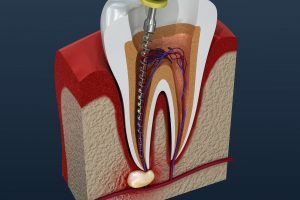 But even after understanding the reason for the procedure, you might still wonder why it needs to be done in the first place when sometimes just a filling or crown is enough. Keep reading below to find out! Comments Off on Not Sure Why You Need Root Canal Therapy In Superior? Find Out Here! 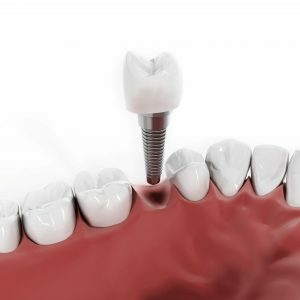 Dental implants in Superior are successful in the vast majority of cases. However, there are rare instances in which the procedure does not produce the long-lasting, stable results that were originally hoped for. Let’s talk about the signs of dental implant failure, why it occurs sometimes, and the steps you can take to protect your restored smile against such unfortunate occurrences. 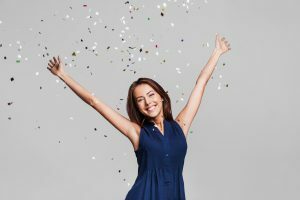 Want to Start 2019 with New Confidence? Visit Your Cosmetic Dentist! 2019 is full of possibilities. It might be the year you finally get that promotion you deserve, or maybe you’ll find true love, go on a life-changing vacation, or improve your fitness level. Whatever you hope to accomplish, a beautiful smile and the confidence to go along with it can help you reach your goals. Let’s talk about how your cosmetic dentist in Superior can transform your teeth and help you feel empowered to take on the world. Comments Off on Want to Start 2019 with New Confidence? Visit Your Cosmetic Dentist! Tooth loss is hardly an issue worth ignoring. Not only is chewing and speaking more difficult, but your surrounding oral structures will begin to deteriorate as well. If you’re considering tooth replacement, you have multiple options to consider. During your search, it is crucial that you understand how certain options offer more extensive restorative solutions than others, especially when you’re comparing dental implants and other options like removable dentures and bridges. 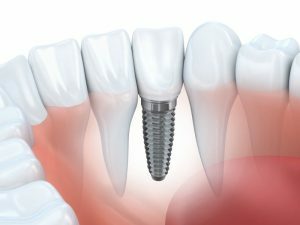 According to some dentists, a dental implant in Superior is more ideal, especially if you’re only replacing a single tooth. Here are three reasons why. Unhappy with Your Smile? A Cosmetic Dentist in Superior Can Help! They say that a smile is a window into the soul. Without a smile you’re willing to show off, it can make it incredibly difficult to be your true self. Hiding your smile shouldn’t constantly be on your mind, which is why cosmetic dental treatments can make a big difference. Sometimes all it takes to regain your confidence to smile again is a few treatments from a cosmetic dentist in Superior. With so many available treatments, which one should you choose? Here are three options to get you started. Comments Off on Unhappy with Your Smile? A Cosmetic Dentist in Superior Can Help! Your feelings about going to the dentist may range from thinking of it as something of a chore to really, really not wanting to go. There’s no way anyone could enjoy going to the dentist, right? Wrong. If you have not ever managed to find a dental home to visit, a place where you actually look forward to going, it’s because you have never checked out Hill Avenue Dental. In fact, our patients notice the difference beginning with their very first appointment. Keep reading to learn more about what you can expect at this initial appointment to your dentist in Superior. There’s nothing more fun for kids this time of year than dressing up and getting candy just by asking for it — but coming home with bags full of sweets can have a negative effect on your child’s smile later on. It doesn’t have to, though, with a little effort on your end. 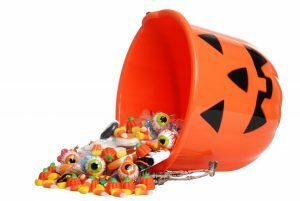 Keep reading for top tips from your family dentist in Superior on how to avoid the detrimental effects of candy overconsumption. We’ve got everything you need to know to enjoy a safe, happy, and healthy Halloween!